Ideal for apartments, small homes and offices up to 1000 sq. 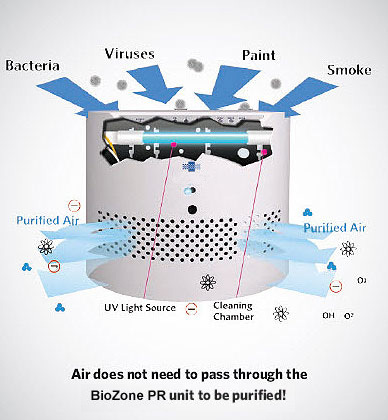 ft. Biozone air purifiers are unlike any other air purifier available. 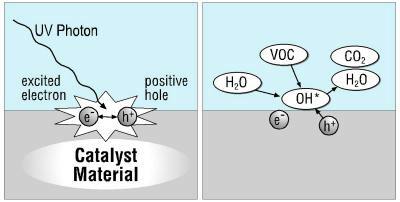 They clean the air of cigarette & cigar smoke and biological contaminants like bacteria, viruses, and mold, destroy hazardous fumes, remove harmful particulates, and neutralizes all unpleasant odors. Stop the neighbors from complaining. Backed by a 1 year warranty and money back guarantee. 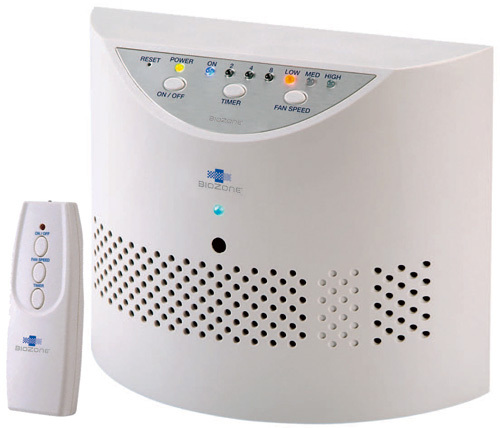 The Biozone PR10 large room air purifier is our most popular home air purifier. Ideal for a large room or your apartment, small home and office up to 1,000 square feet. Safely removes odors, harmful bacteria, viruses, mold and other elements from your home. Now accepting applications for Sales Reps here.